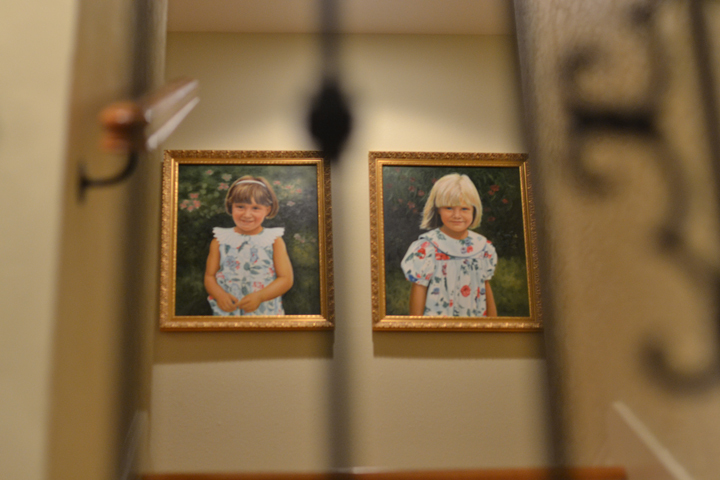 Creepy family portraits? Yup, that’s my house. It’s Friday night? What are you doing on the computer? Get out of here!